Paul has worked at Search Laboratory for 12 years and currently leads the operational analytics and data science team. 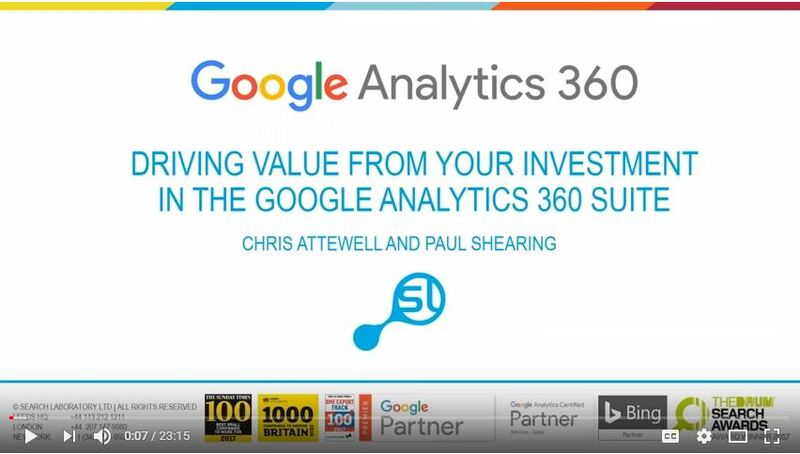 Having started in paid search, Paul has also specialised in conversion optimisation and is now an expert in Google Analytics 360. He works with clients, such as multi-channel retailer Studio, to drive value from the platform and utilise its advanced features.